There’s no better way to experience Spirit than getting into our studios. Whether you’re looking to learn how to put recording techniques in practice, or learning about the basics of live sound, our hands-on workshops can be tailored to fit your current curriculum. Aimed at giving students an insight into our degree audio engineering and music production courses, these workshops are a fantastic opportunity for students to experience our facilities, explore areas in much more depth and get to grips with all the courses we offer. 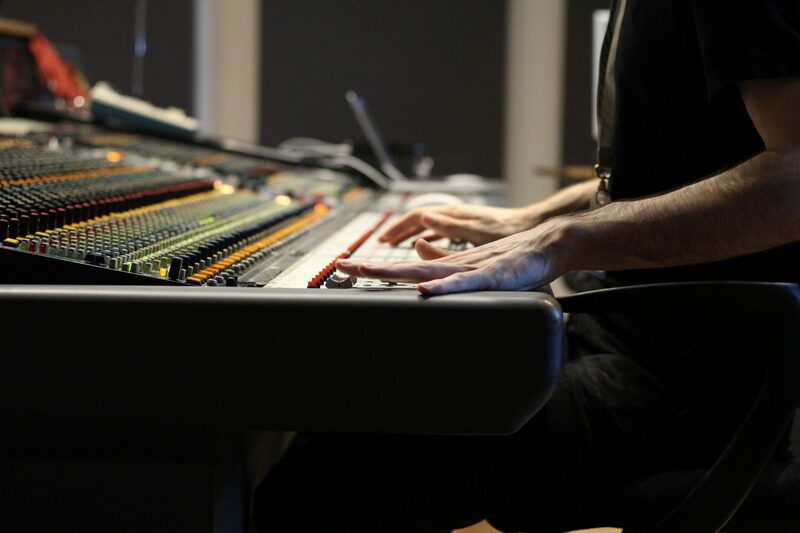 All of our workshops are run by industry-active engineers, who have previously studied at Spirit Studios, and typically last between 3 to 4 hours. In addition to this, we offer studio tours and school/college visits to talk to your students about the courses we offer, as well as future career prospects beyond studying with us.